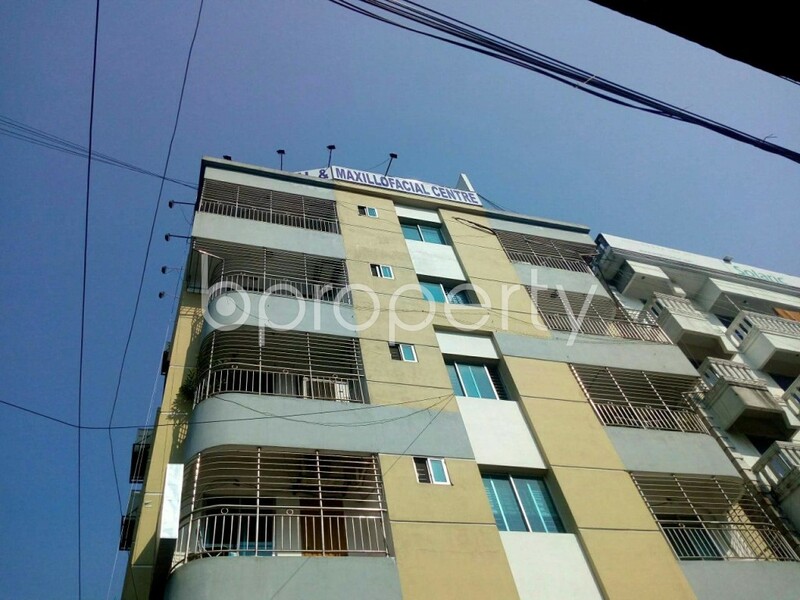 This apartment for sale in Baridhara Block J is located in a great location with numerous restaurants and places to visit nearby. The apartment has 3 bedrooms and 3 bathrooms, has gas, electricity and water connection. The price is comparatively low at BDT 12500000.